With a reputation for elite and successful advocacy, Attorney Ben Manevitz is a trusted name in the field of intellectual property law. Mr. Manevitz has witnessed firsthand the centrality of trademarks, copyrights, and trade secrets in any commercial or creative enterprise. Protecting and defending your work is our top priority. 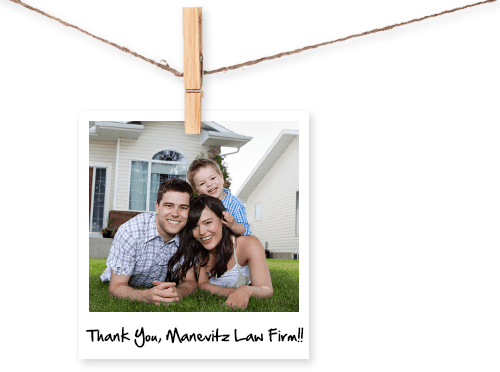 At Manevitz Law Firm LLC, we focus exclusively on intellectual property law. Because of this specific focus, we are able to dedicate our practice to offering the highest possible level of elite advocacy. Get in touch with us to schedule your initial consultation or fill out the form below.